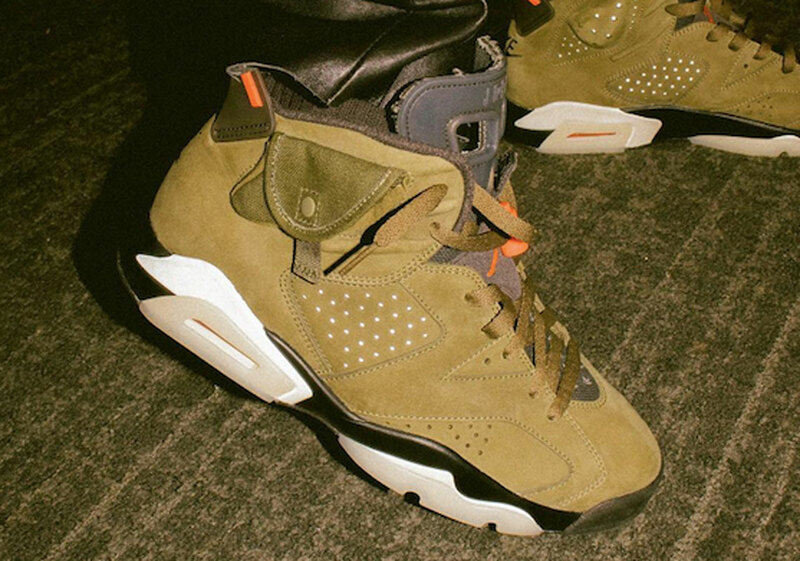 With his Super Bowl 53 halftime performance alongside Maroon 5 and Big Boi impending, Travis Scott has premiered what appears to be a brand-new “Cactus Jack” Air Jordan 6. Calling upon a dusty olive upper with black, infrared, and grey details, Scott’s newest collaborative Jordan shoes also feature a military-style tactical pouch on the lateral side of the collar. The rapper’s signature Cactus Jack branding then appears on the heel and inner tongue. Get a first look at the new kicks here, and stay tuned during the halftime show to see if they’ll drop via a Nike SNKRS flash release — similar to Justin Timberlake’s Air Jordan 3 “JTH” from Super Bowl 52. 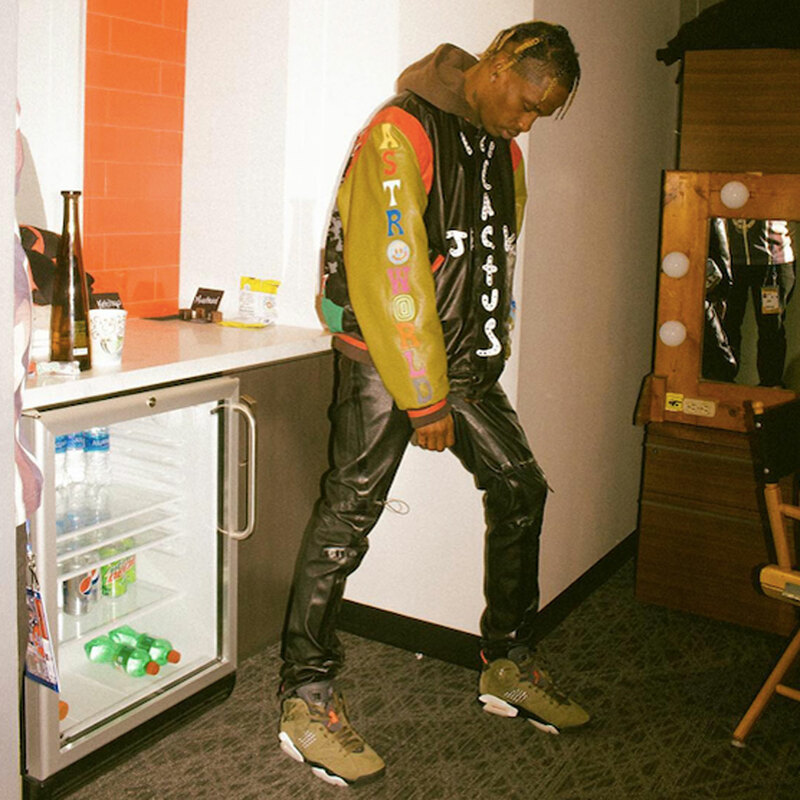 Update: No SNKRS shock drop occurred during the Super Bowl 53 halftime show, though Scott did wear the “Cactus Jack” AJ6 during his performance. The other performers sported Jordans as well: Maroon 5 frontman Adam Levine was spotted in a pair of “Cactus Jack” Air Jordan 1s, and Big Boi opted for an “Oregon” Air Jordan 3.